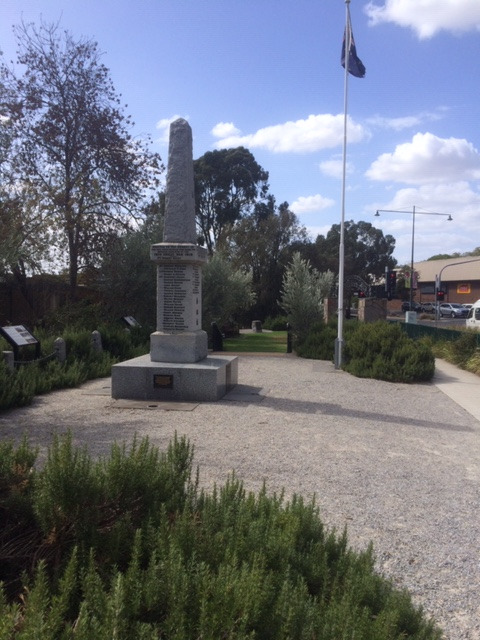 The Montmorency Eltham RSL with the Rotary Club of Eltham, for the 8th year, will again be organising the Anzac Day Service at the Eltham Memorial Park at 6am on 25th April 2019. As in the past Eltham College, CLC, Eltham High School and Eltham East Primary School will provide students to be involved in the service. We invite the Nillumbik Community to join us. Followed by a sausage in bread breakfast by RCE.